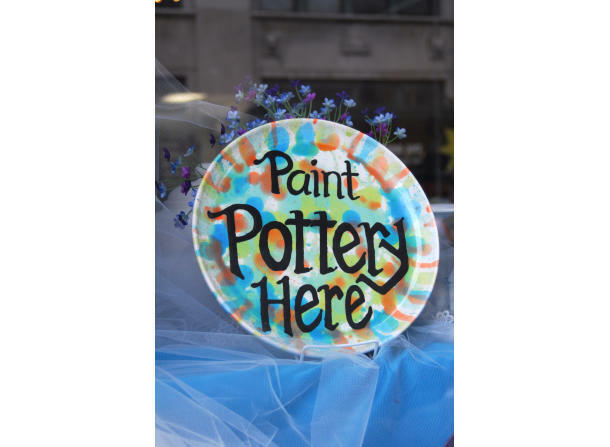 Painterly Pottery is a fun and creative experience for all ages. We offer mosaic designing, fused glass design and are the region's largest contemporary "paint your own" pottery studio with over 1,000 unfinished items waiting for your personal touch. 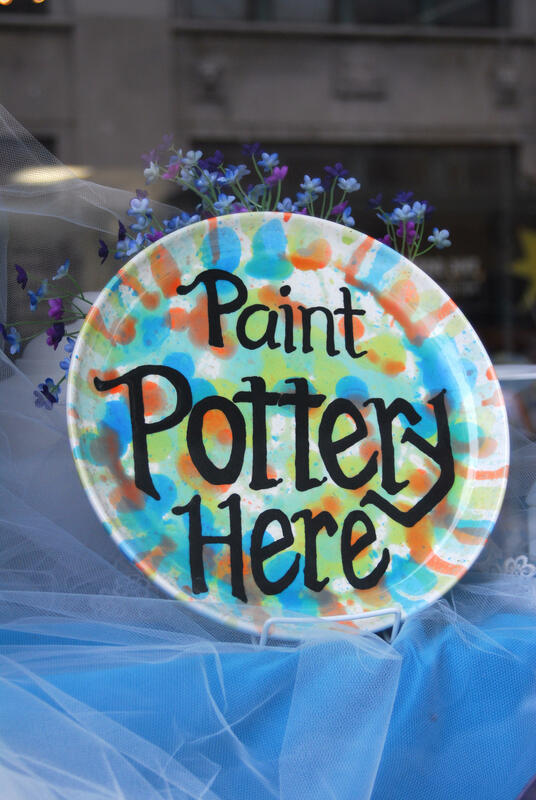 Painterly Pottery offers daily walk-ins, weekly specials, workshops and group discounts for in studio parties and on site "To Go" events.